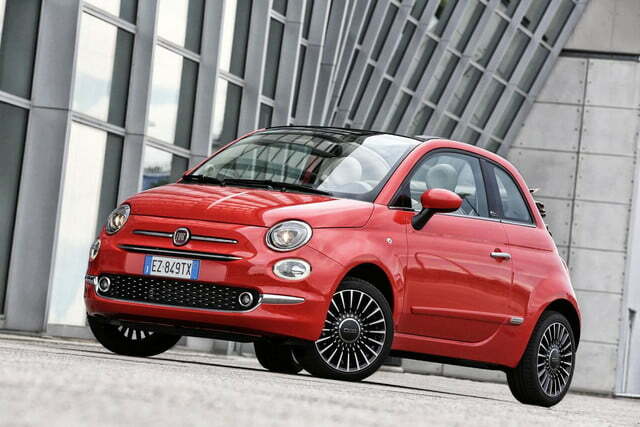 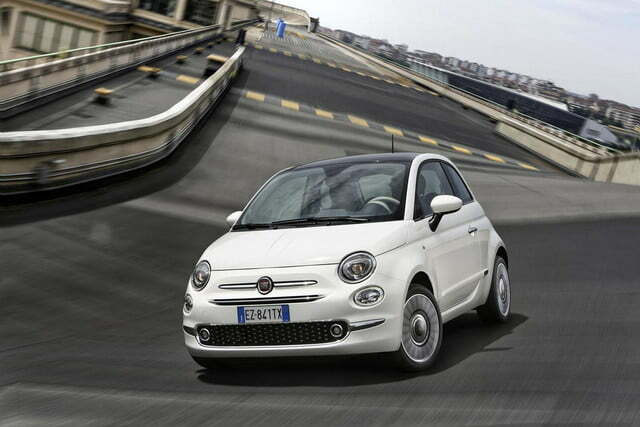 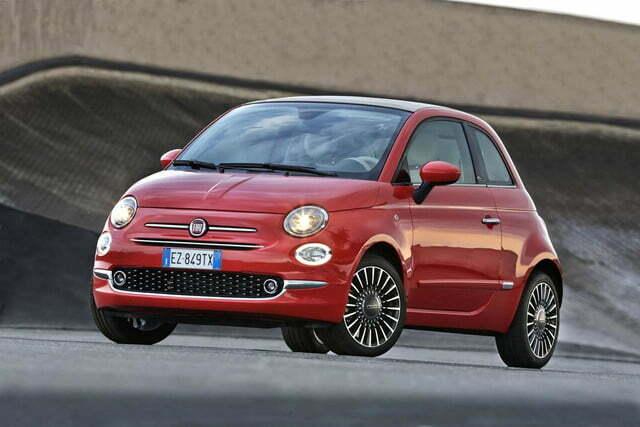 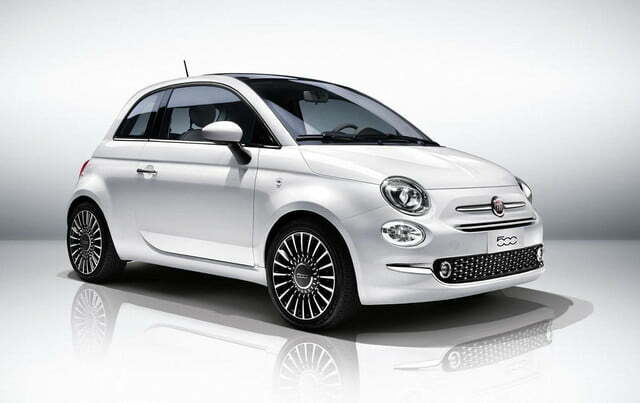 Fiat has given the retro-flavored 500 and the open-top 500c a discreet mid-life face-lift. 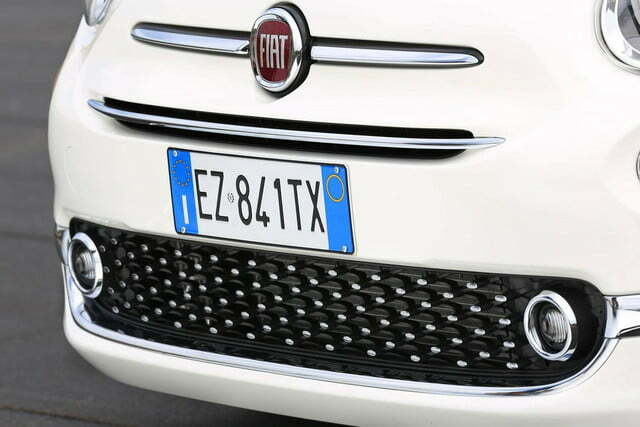 The Turin-based automaker promises its engineers have made over 1,800 modifications to the 500, but most of them are seemingly invisible to the naked eye, and the exterior updates are subtle at best. 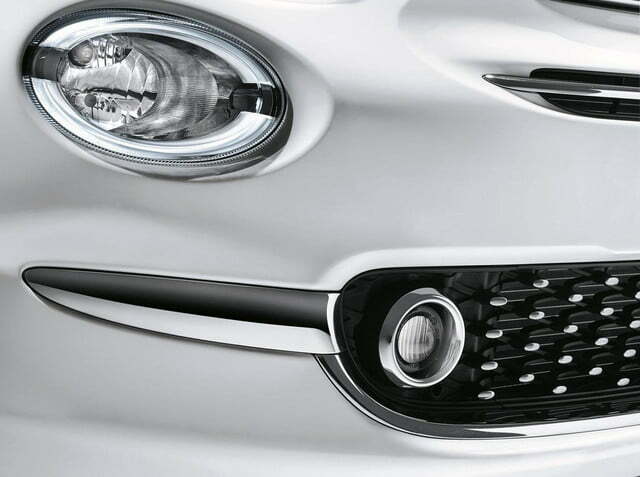 Up front, the 8-year-old hatchback gains redesigned headlights, a new strip of chrome trim above the license plate, new fog lights and a wide air dam flanked by chrome accents. 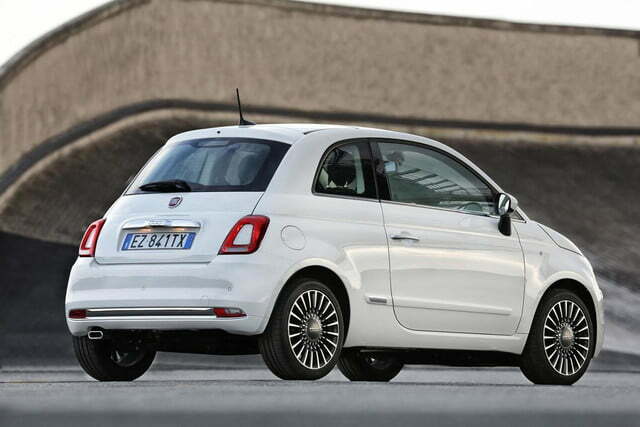 Don’t look for more significant changes out back. 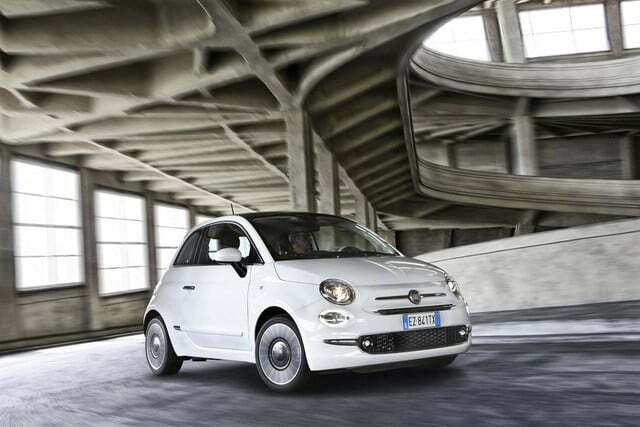 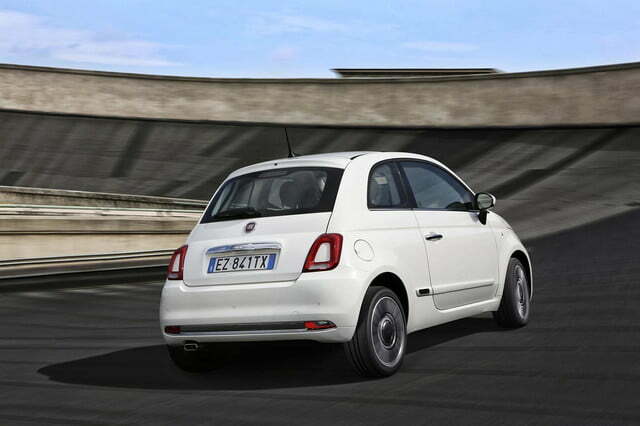 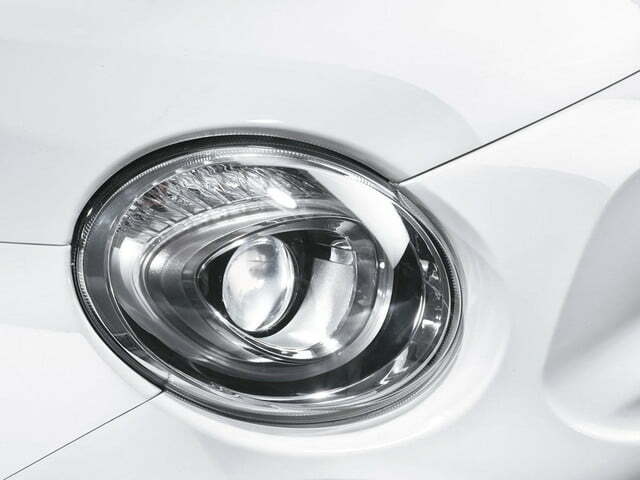 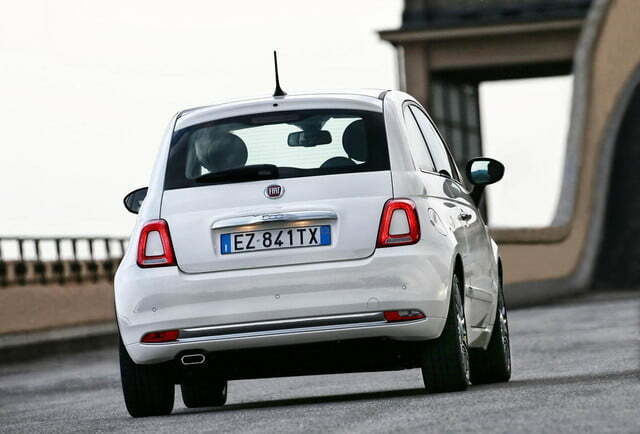 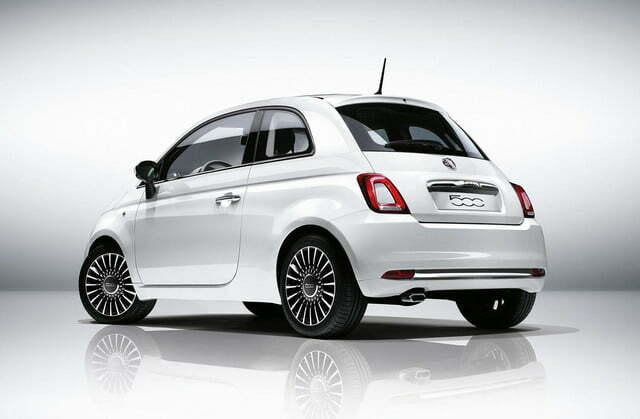 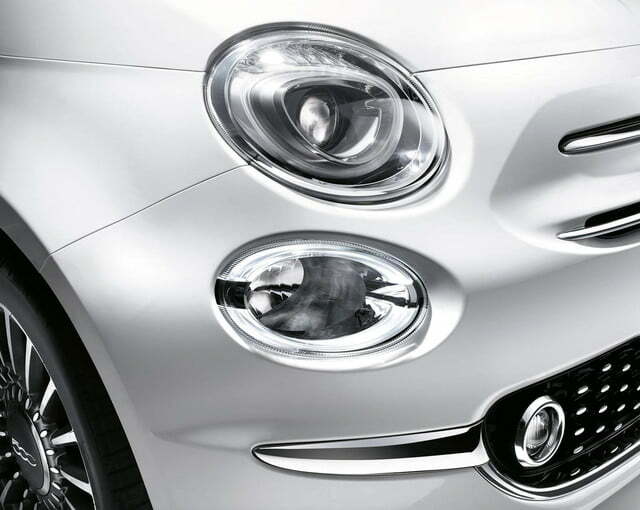 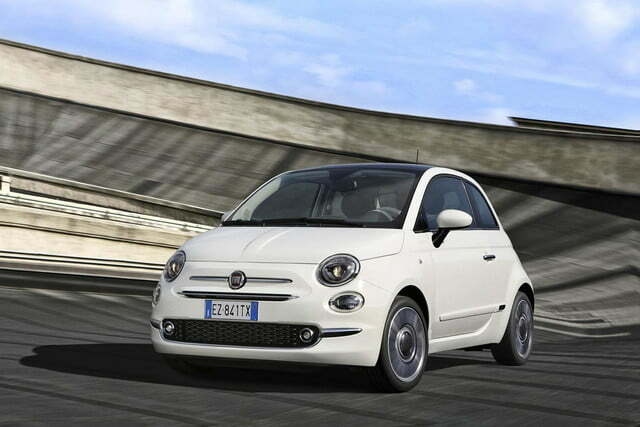 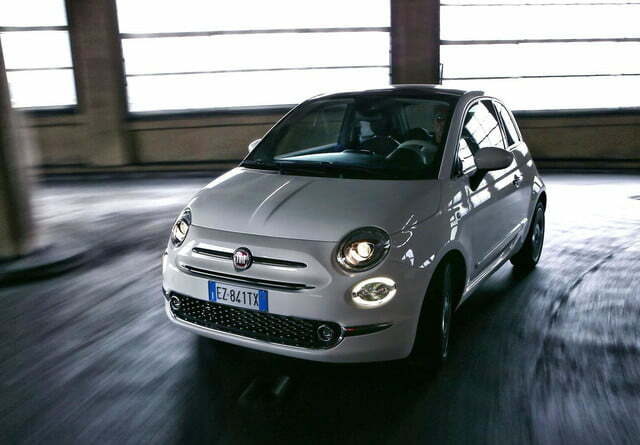 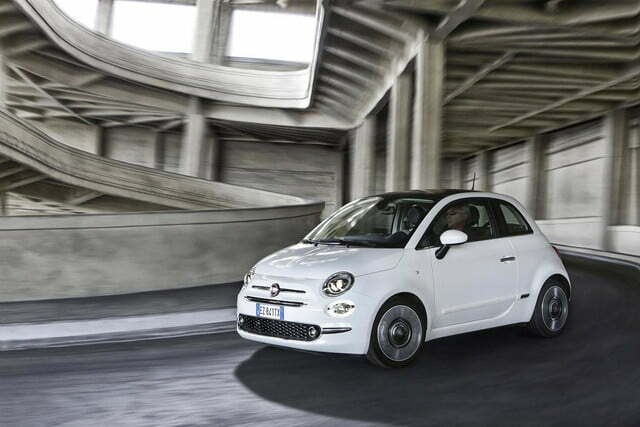 The 500 only receives new tail lamps with body-colored inserts and a redesigned lower bumper. 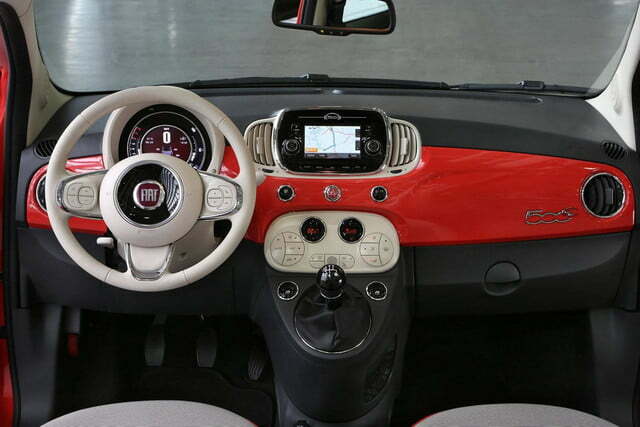 As expected, additional paint colors and new alloy wheel designs are part of the updates. 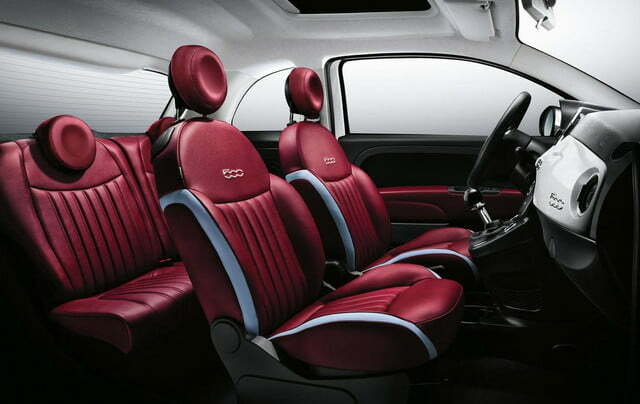 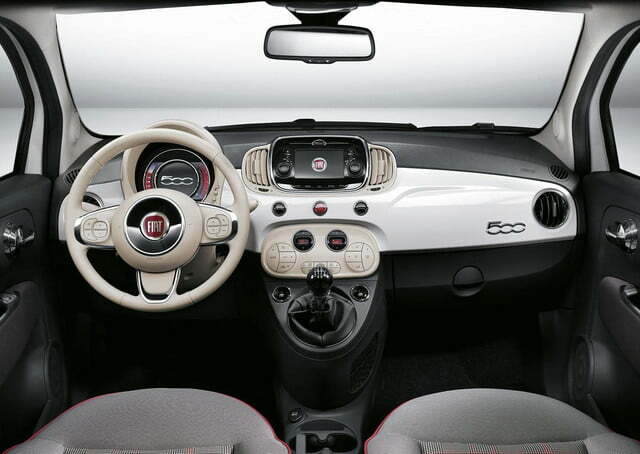 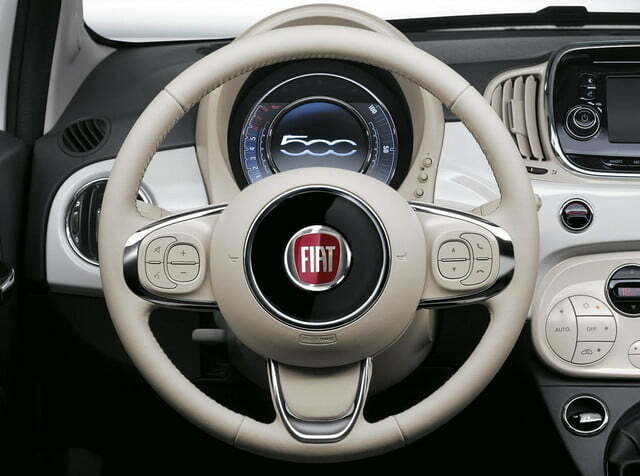 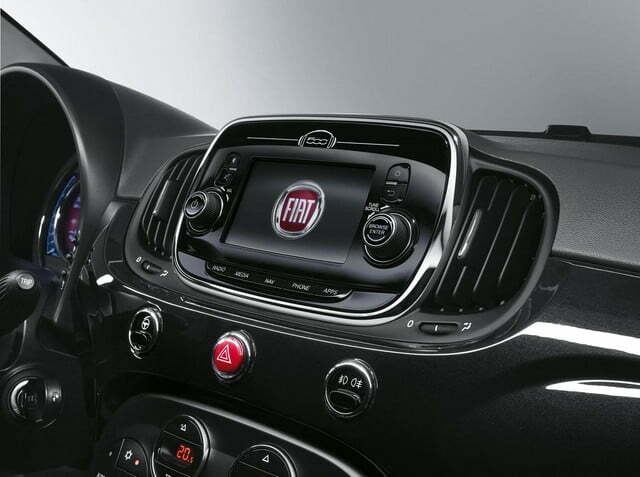 The big news for 2016 is that the 500 can finally be ordered with a touch screen-based infotainment system. 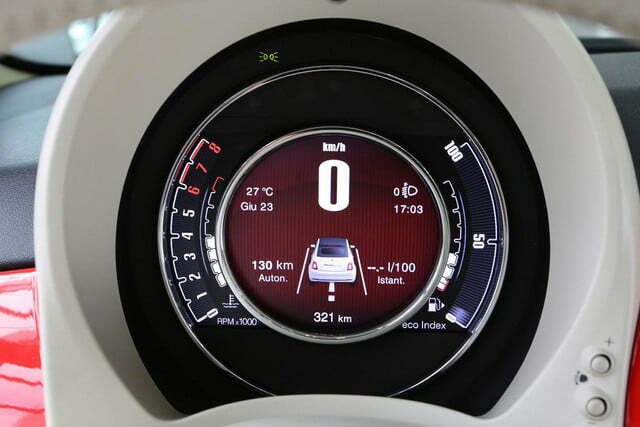 Lounge models are available with a five-inch screen that runs Chrysler’s Uconnect technology, though it should be noted that the feature is offered as an extra-cost option. 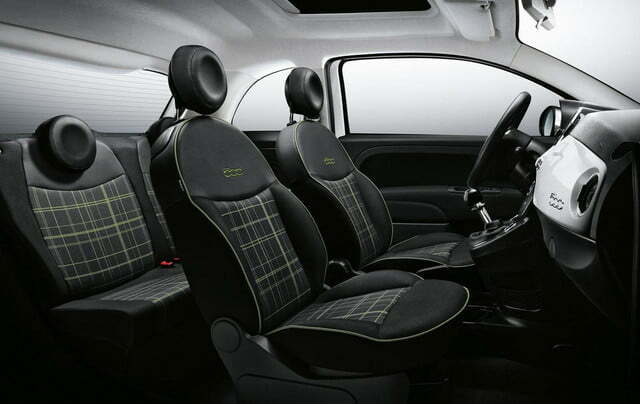 The cockpit also benefits from more comfortable seats and a new three-spoke steering wheel, and it’s quieter than last year’s model thanks to an extra layer of sound-deadening material. 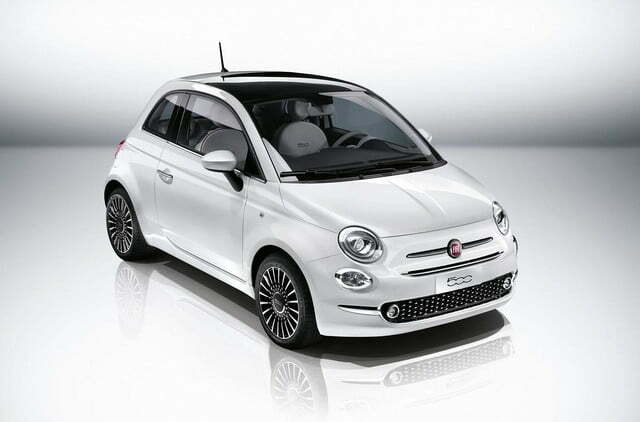 Fiat has hinted the 500’s entry-level, 100-horsepower, 1.4-liter, four-cylinder engine is going to carry on without any major modifications, but technical information for the U.S.-spec model has not been published yet. 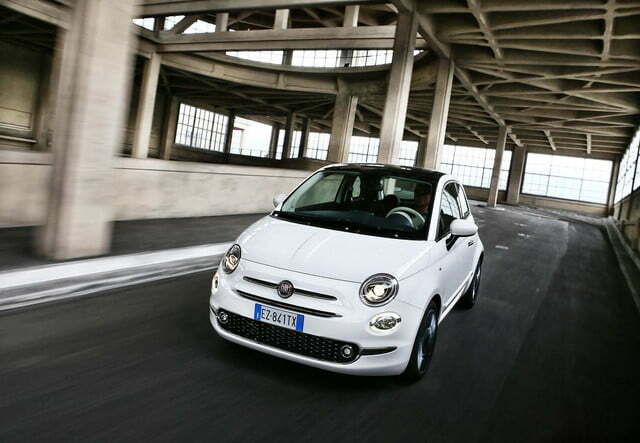 In Europe, the city car carries on with a three engines including a 69-horsepower 1.2-liter four-cylinder, a 0.9-liter two-cylinder TwinAir mill available with either 85 or 105 horsepower and lone turbodiesel, a 1.3-liter MultiJet rated at 95 horsepower. 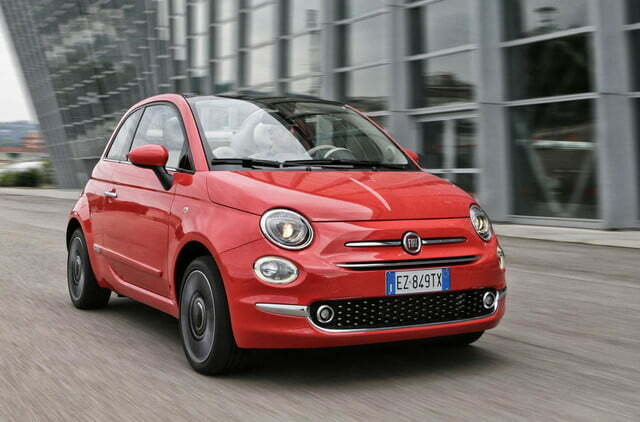 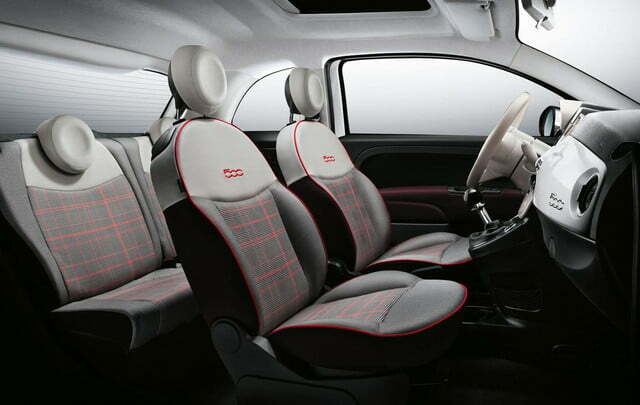 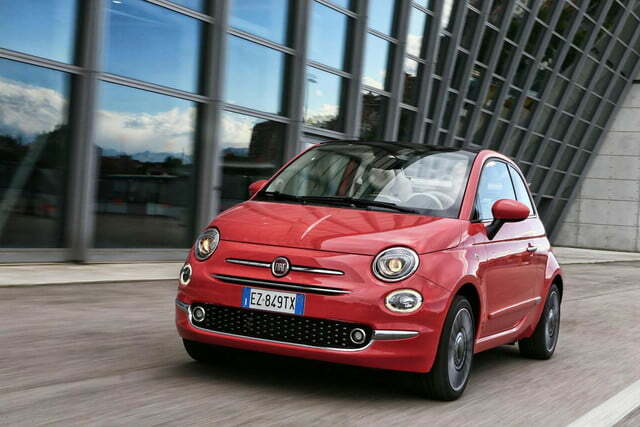 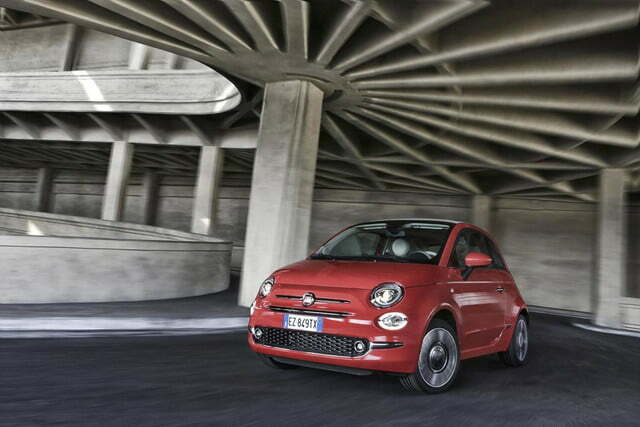 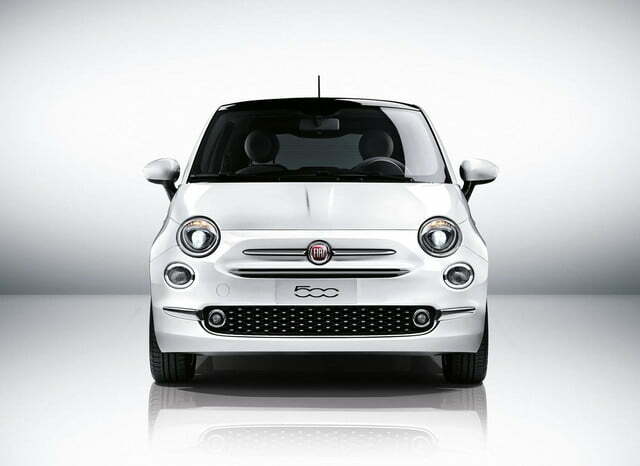 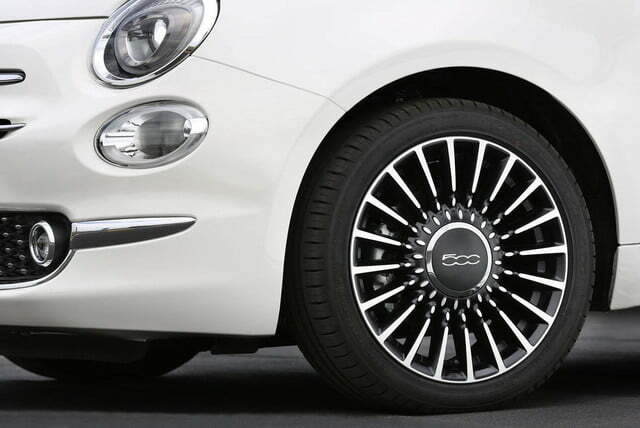 The 2016 Fiat 500 will be presented to the public this September at the Frankfurt Motor Show, and it will go on sale across the nation shortly after. 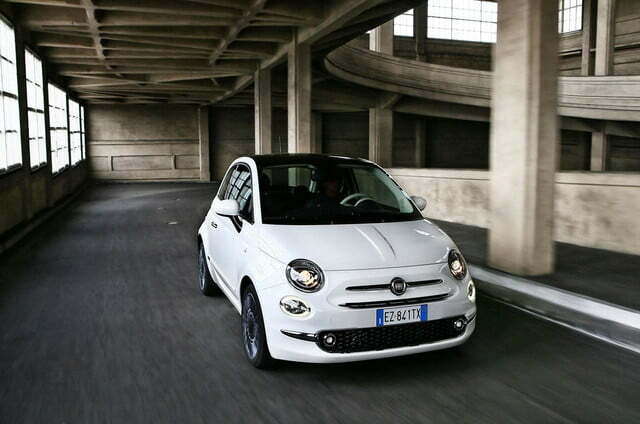 An updated version of the sport-focused 500 Abarth will be introduced before the end of the year, possibly in November at the Los Angeles Motor Show.